Welcome to Example Community 1. We have an optimized screen reader version of this site available. This is a great way to highlight the amenities of your property. Video helps visitors picture themselves living at your community. It's an essential addition to e-marketing campaign. Experience a new quality of lifestyle that will never cease to gratify at The Community in the heart of Las Vegas, Nevada. Our beautiful neighborhood provides a haven within the city, but convenient access to the freeway presents limitless opportunities to enjoy your favorite destinations. Choose from an array of dining, shopping, and entertainment venues. With close proximity to notable schools and business centers, everything you need is within your reach. Find your ideal home in The Community. 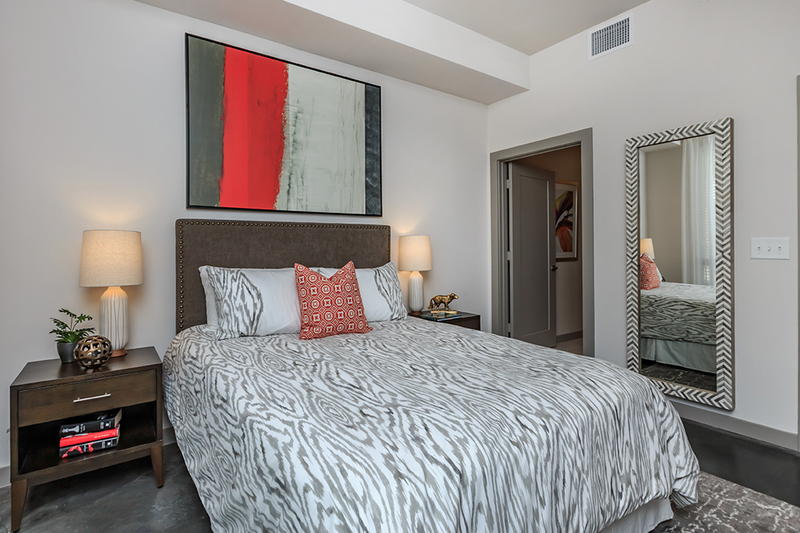 Our unmatched collection of premium apartments offer one and two bedrooms. We offer nine distinctive floor plans that embody comfort and satisfaction. Prepare a gourmet meal in your well-equipped, all-electric kitchen. Enjoy the view from your balcony or patio. With these features and more, our apartment homes for rent will surpass your expectations. The Community is dedicated to accommodating your life of leisure. Dive into our shimmering swimming pool or simply lounge in the sun. 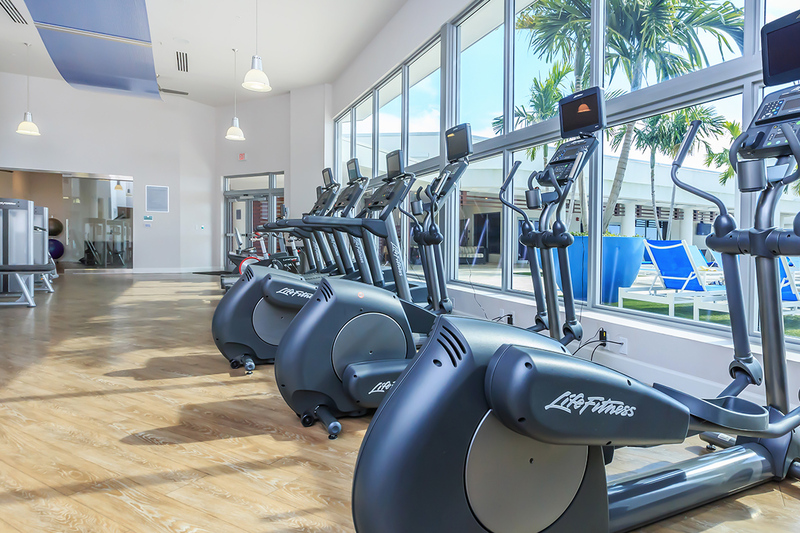 Exercise your mind and body in our state-of-the-art fitness center. Spend some time with your family at our picnic area, amongst our stunning landscaping. Your pets are more than welcome because we know they’re family, too. We consider all of your needs and seek to offer a superior living environment and make you truly feel like you’ve come home. Come find out why we are the jewel of Las Vegas.